Weather Station Archives - Temco Controls Ltd. 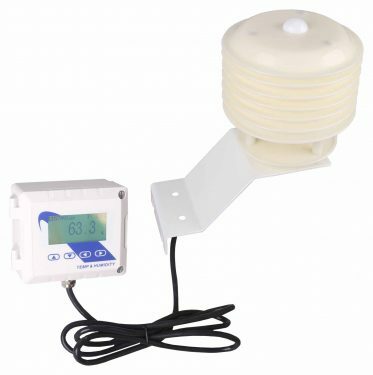 Outdoor weather station with humidity, temperature and light level sensors helps with free cooling strategies and other energy saving routines. The sensor communicates over both Ethernet and RS485, using BOTH Bacnet and Modbus protocols so there are many ways to integrate into the system.